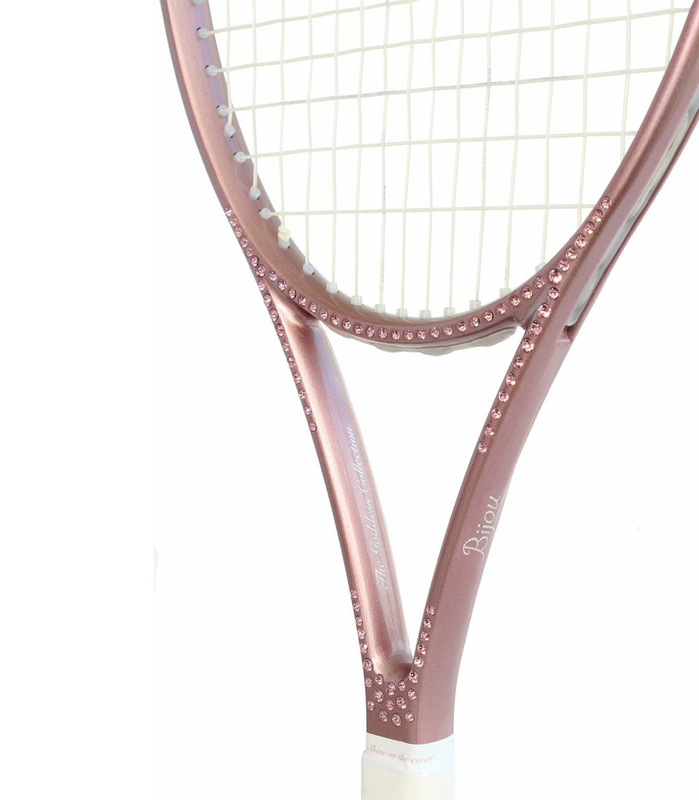 Bijou is a luxury tennis racquet company that was officially launched in January of 2017, which aim is to make every woman to ‘’shine on the court’’, to make her feel like a goddess and enjoy every moment of playing tennis. 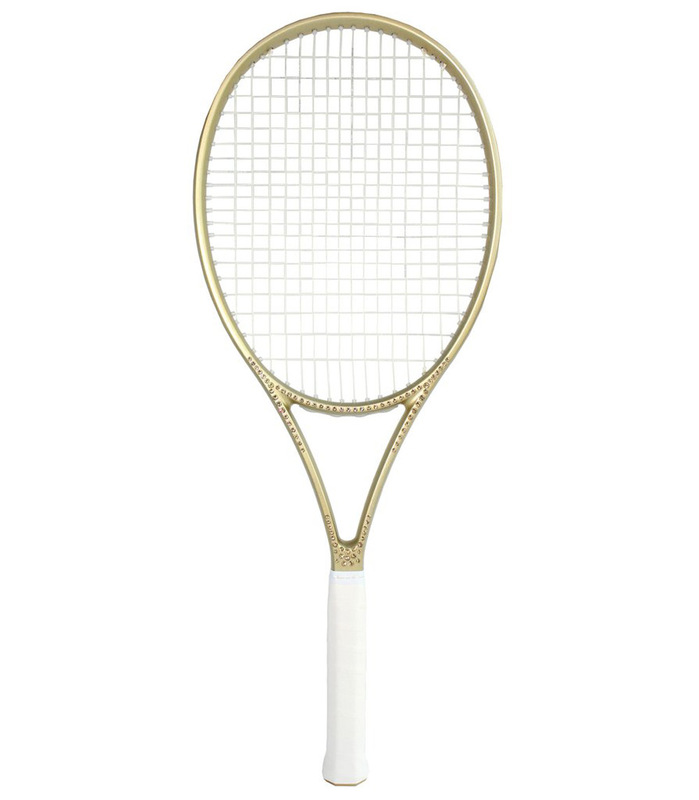 After a year of market research and thorough grass roots investigation, Bijou launched limited edition tennis racquets; “The Goddess Collection”. 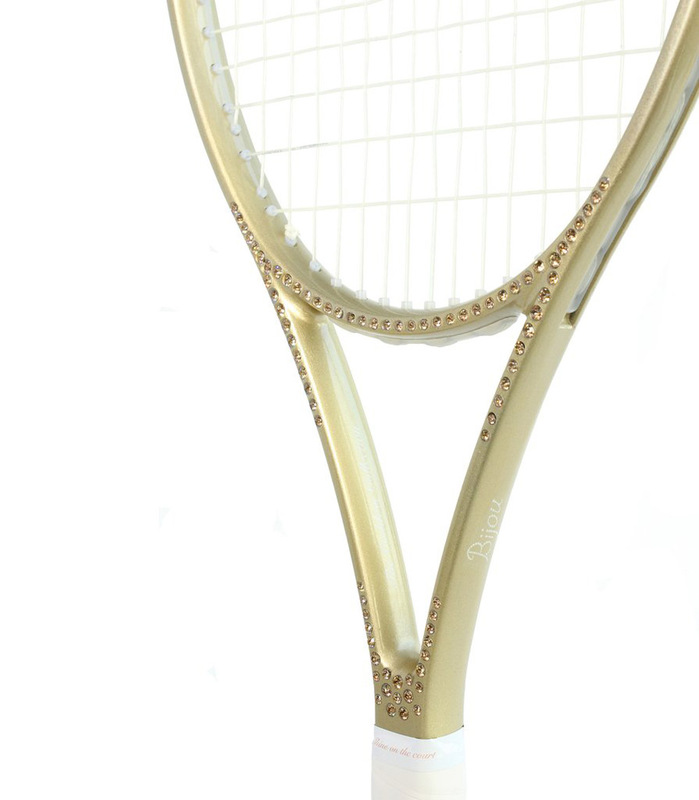 Such is the attention to detail that it took over a year to perfect every element of these luxury racquets; from the dimensions of the frame, to exact shade of each color, to crystal alignment. 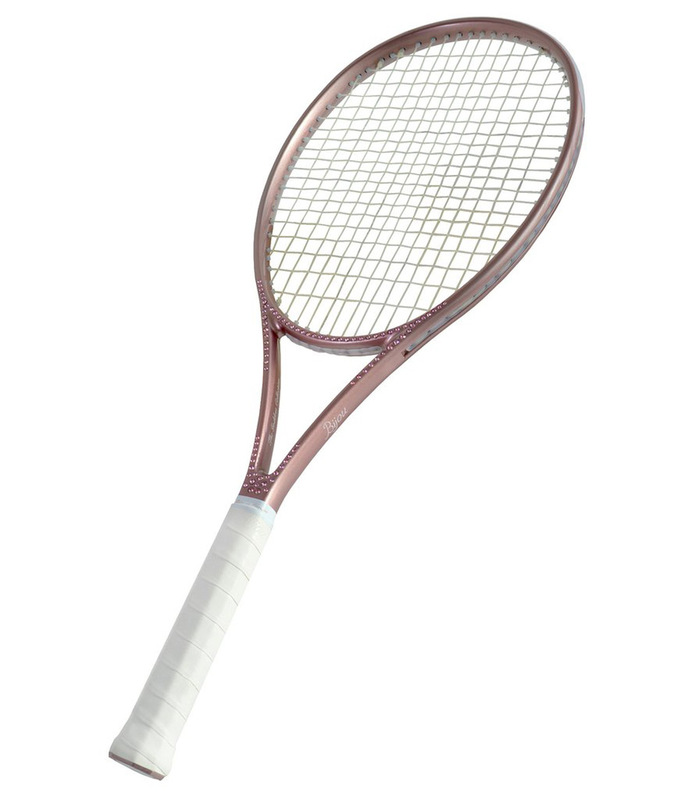 The new racquets blend an unmistakable aesthetic with uncompromising performance, to create an exceptional object of desire. 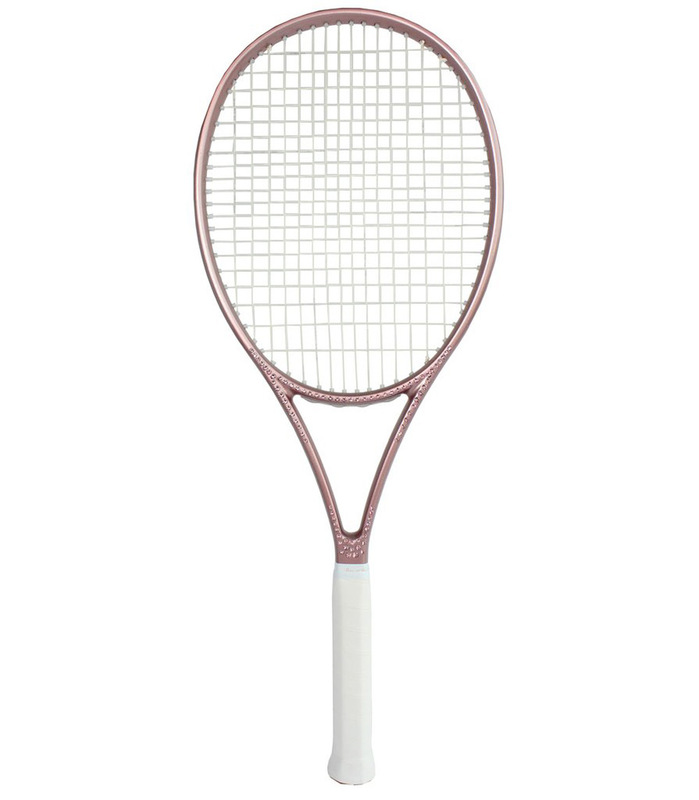 The Goddess Collection – a line of luxury tennis racquets comes in three eye catching colors – rose, silver, and gold. 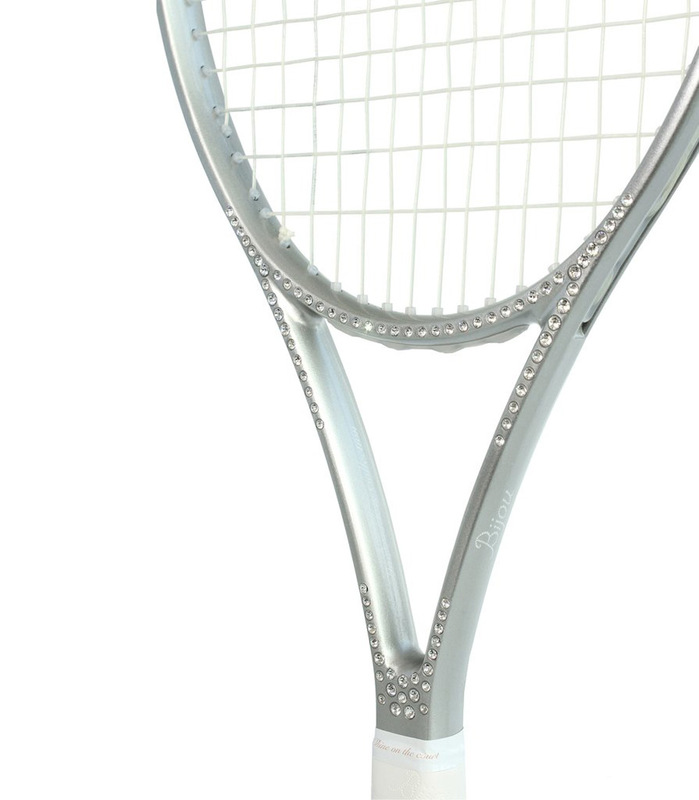 Each racquet is adorned with over 160 Swarovski crystals and the result is stunning. 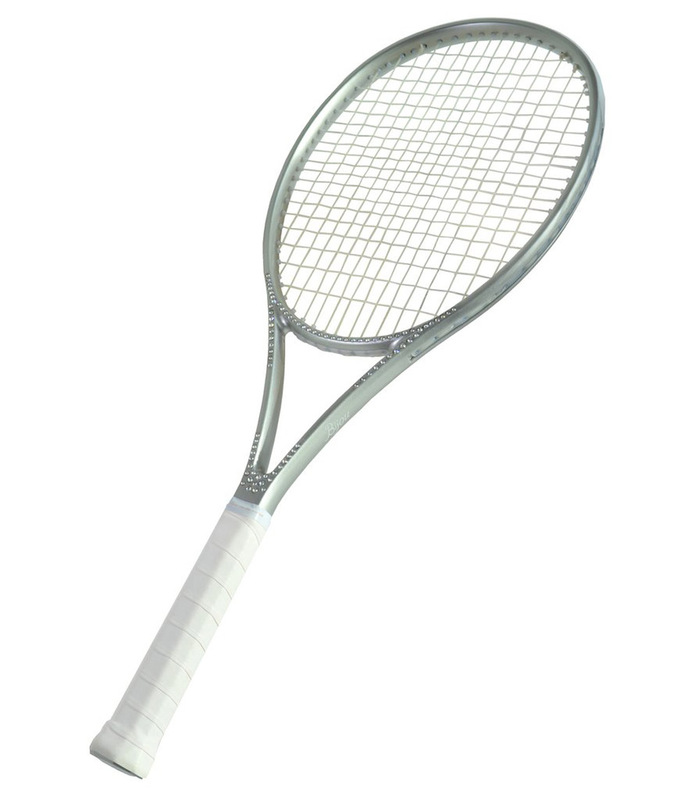 Not only is beautiful, racquet is outstanding quality – it is strung with world’s N.1 natural gut strings and also comes with a protective Ultrasuede dust bag. 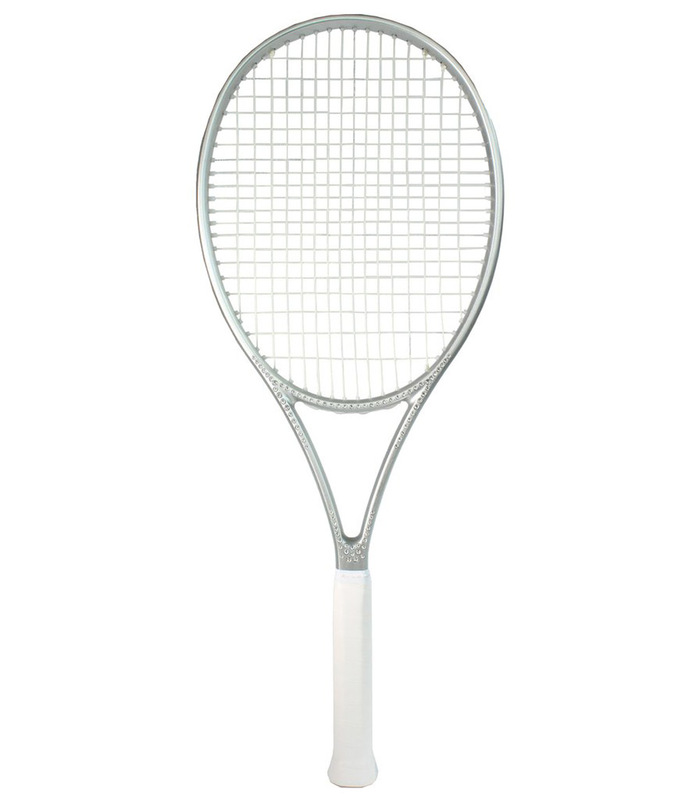 Price is $1,250. 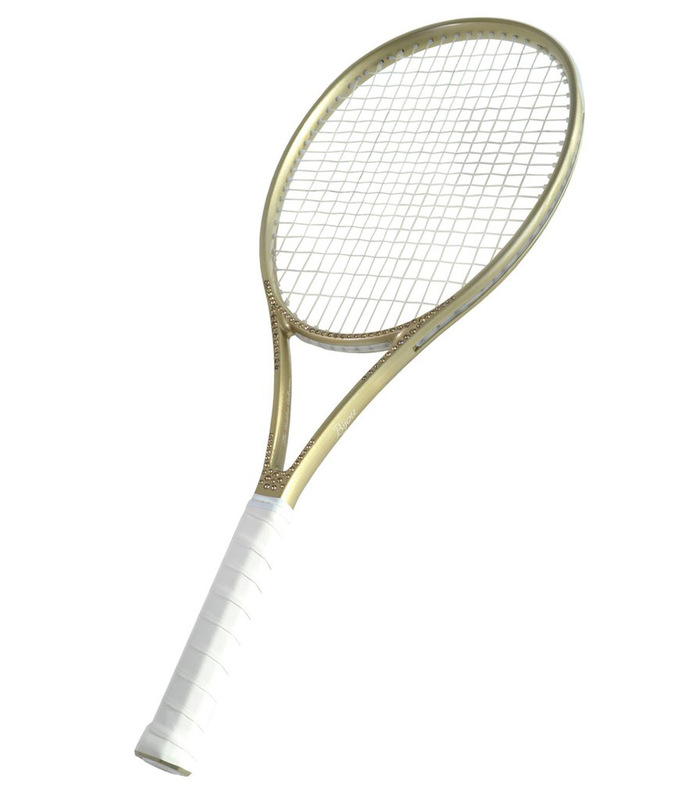 Wow these are the most beautiful tennis racquets I have ever seen!